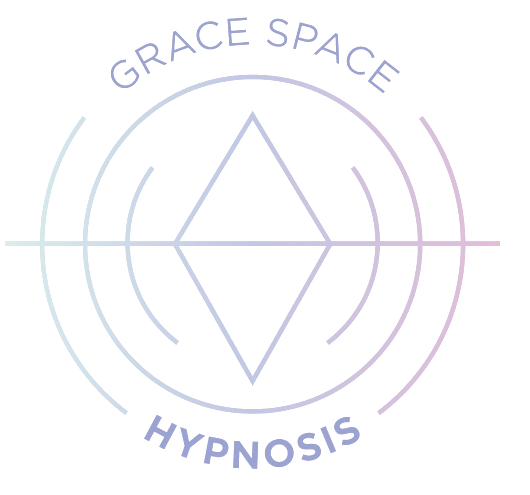 Grace Smith is a world-renowned hypnotherapist and founder of both Grace Space, “Your Virtual Hypnotherapist,” and Grace Method Hypnotherapy School. Grace started off as a skeptic but when hypnosis transformed her life, and shortly thereafter the lives of her loved ones, she made it her mission to make hypnosis mainstream. Grace’s private clients include celebrities, CEOs, professional athletes, and government officials; her keynote speeches and workshops have taken her to OZY Fest with Hillary Clinton, Proctor & Gamble, Summit.Live, Women Empowerment Expo, Ritz Carlton, PSE&G, Soul Camp and Verizon. Grace has been featured in Marie Claire, Forbes, InStyle, MindBodyGreen, Brides.com, Yahoo, TechCrunch, The Hollywood Times and more. After hypnotizing millions of people on a hit show in Brazil (The Noite com Danilo Gentili), Grace’s segment went viral leading to regular television appearances and a large following for her daily stress relief hypnosis live streams. Her first book on self-hypnosis, “Close Your Eyes, Get Free” hit the shelves of all major retailers in July 2018. To learn more, check out Grace’s #mindsetreset videos on her Instagram page that will help you easily and effortlessly transition into a more restful state. REVIEW HER HUNDRED OF TESTIMONIALS AND DOZENS OF PRESS FEATURES HERE. WANT TO WORK WITH GRACE?